For some years now, RemindMeCare (aka ReMe) has been positively impacting lives in the UK, helping people connect with their past and engage with the present. We’re seeing amazing results, with people being supported to lead more person centred and meaningful lives, inclusive of family, friends and carers, wherever they may be. One of ReMe’s aims is to use knowledge of the person to achieve improved engagement, to the extent that in some cases knowledge of what content calms a person can actually become a replacement for prescribing drugs to reduce agitation. Recent research in both the UK and US shows that overworked nursing home staff will sometimes over sedate to make life easier (Guardian article). With an emerging trend towards finding ways to reduce the use of antipsychotic medication, ReMe has a pivotal role to play in such cases. Through ReMe’s ability to discover calming content, engagement between carer and resident is improved and agitation reduced. Personalised acute care strategies can be created that reduce the need for medication and this in turn can improve job satisfaction and reduce staff costs. And the good news is that the word has begun to spread, and RemindMeCare is now being adopted throughout the world. ReMe’s reaching people as far away as Australia, just through word of mouth. ReMe is Activity Based software, it’s not care planning software. And as such is easy to adopt requiring only tablets and broadband to get going. As a result, distance is not an issue. ReMe’s no more complicated than purchasing Office 365 or Spotify. 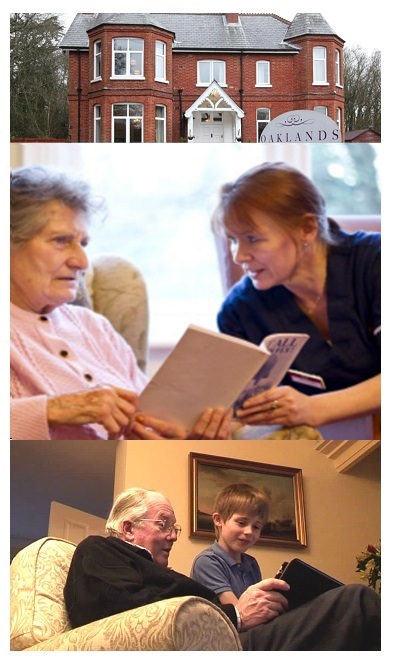 Take a look at the pages and videos on this website for your care sector and then book a webinar demo. If you like what you see, we’ll set you up with ReMe to try for a short while, after which you’ll be able to purchase the system on either a monthly or yearly subscription basis. In the former case, you can stop payments anytime, whilst in the latter you’ll be offered discounts. There’s really nothing to lose, and everything to gain – for those you care for, your staff and your business. And there’s other perks to using ReMe, such as a unique and highly cost effective video training package, reporting tools and readymade entertainment. And importantly, you’ll find that ReMe is not only a unique activities, person centred care and therapy tool, but also remarkably good value for money. 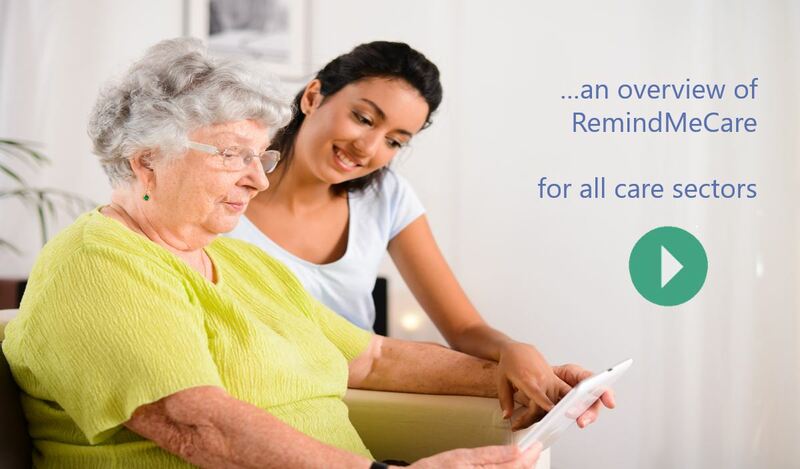 We’re now working with care professionals in the US and in particular are looking for care/nursing homes anywhere in the US, to join our early adopters and to trial ReMe, for both persons with dementia and those with learning disabilities. And, if you work with us, we’ll give you ReMe for free. There’s really nothing to lose, just everything to gain! Go on, why not contact us right now, here.